Use the tabs in the left column to locate textbooks available through the USF Libraries collection. Books listed without a link are available at the USFSP Service Desk at the Nelson Poynter Memorial Library. Hyperlinks direct user to the ebook version. The Poynter Library staff does not guarantee the accuracy of the course textbook list. Please refer to your course syllabus for the latest reading requirements and textbook editions. Only books available through the USFSP library are included in this guide; additional titles will be added as new materials become available. 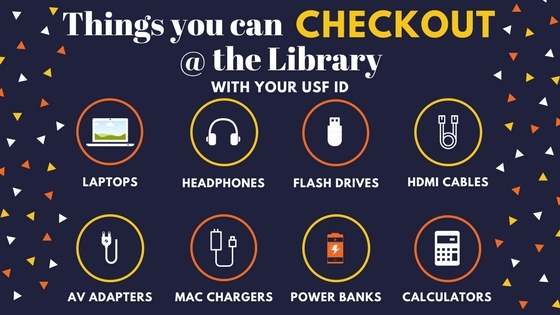 NOTE: A current netID is necessary to access the online books; a current USF Student ID is necessary to check out books from the library Reserve Colllection. Not sure of your course prefix? Use the search box in the upper corner of this page to search by by your professor's last name or by a keyword in your course name or textbook.